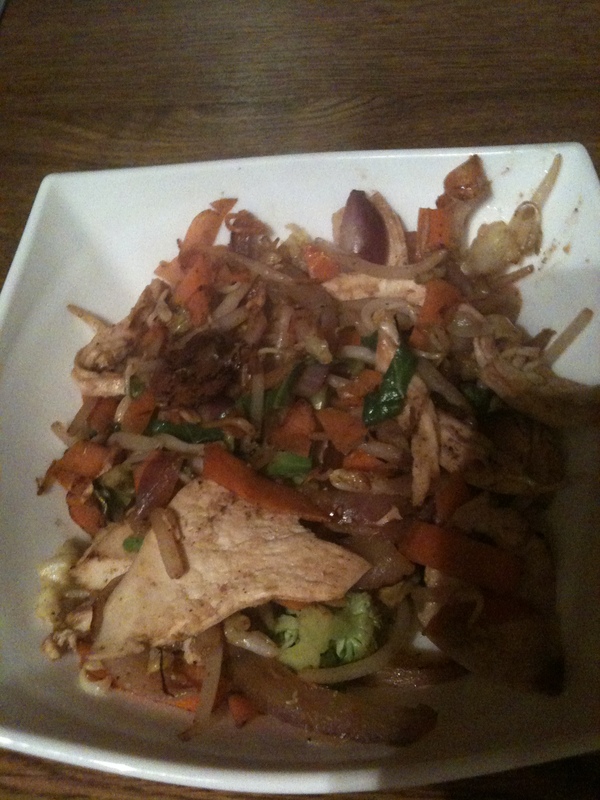 Chicken in oyster sauce stir fry. This easy chicken stir fry is the perfect midweek meal to make when you need to get the dinner on the table. 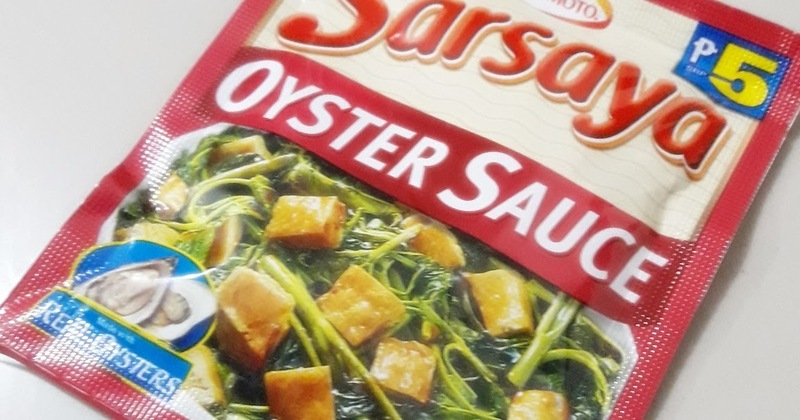 Full of nutritious vegges, its tasty oyster sauce will be a hit with the kids!... With low fire, put the pepper-onion-garlic mix back into the wok, add 1 tablespoon of sesame oil and 2 tablespoons of soy sauce to make the chicken stir fry sauce. Finally add the green peas and the cashew nuts. Fry it for a couple of minutes until all the ingredients are hot enough to serve. Pour the oyster sauce mixture over the chicken and broccoli; cook for 30 seconds. Add the cornstarch and bring to a boil; cook for 1 more minute or until sauce has just started to thicken. Add the cornstarch and bring to a boil; cook for 1 more minute or until sauce has just started to thicken.... In the same frying pan/work add 1 more tbsp of sesame oil then ad all the vegetables and stir fry over medium heat for roughly 5 minutes till the vegetables are tender yet crisp. Add back in the chicken and cover with the sauce. Add chicken and stir-fry until chicken is almost cooked through, about 2 minutes. Return mushrooms to wok and stir to combine with chicken. Stir sauce add to the wok, tossing, until sauce thickens, about 1 minute. Transfer to a platter and serve with …... 7/07/2015 · 2) Pork stir-fry with bok choy and celery: Replace the chicken with 500g pork mince. Leave out the capsicum and replace the mushrooms and broccoli with 1 bunch baby bok choy, leaves separated and washed, and 4 celery sticks, diagonally sliced. 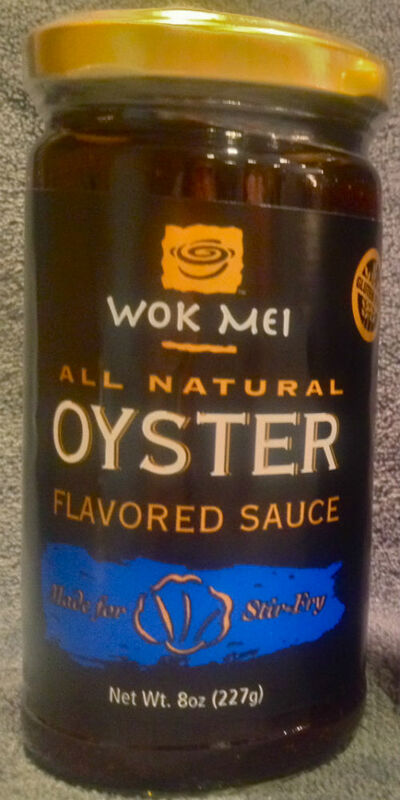 Replace the oyster sauce with 1 tbs of hoi sin sauce. Add the remaining oil, return the garlic, ginger, and green onion to the wok, and stir-fry the mushrooms and bamboo shoots or baby corn for 1 minute. Return the chicken to the wok. Make a well in the middle and add the sauce, giving it a quick re-stir before combining it with the chicken …... Prep. 20 m; Cook. 25 m; Ready In. 45 m; Combine the chicken, oyster sauce, and soy sauce in a mixing bowl until the chicken is evenly coated with the sauce; set aside. Pour the oyster sauce mixture over the chicken and broccoli; cook for 30 seconds. Add the cornstarch and bring to a boil; cook for 1 more minute or until sauce has just started to thicken. Add the cornstarch and bring to a boil; cook for 1 more minute or until sauce has just started to thicken. Stir fry the ginger, chilli and garlic for 1 minute. Then add choy sum and cook for a further minute. Then add choy sum and cook for a further minute. Add MAGGI TASTE OF ASIA Oyster Sauce, chicken stock and sugar to wok.